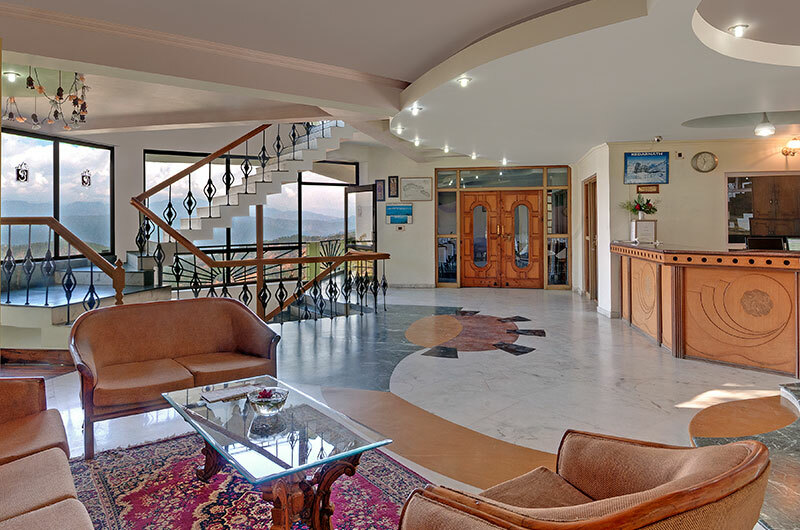 While at Suman Royal Resort, Kausani, one can View the best sunrise and unparalleled spectacular 365km wide view of the Himalaya from any part of the Resort. Suman Royal Resort, a heaven for lovers of Nature, ensures peace and harmony amidst the great Himalayan Range. 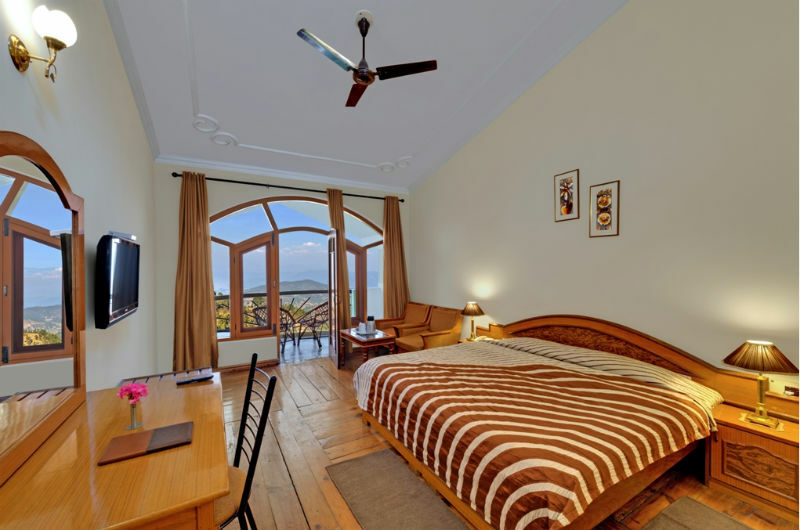 Located at VIP Road, View Point Kausani, Suman Roya Resot is the only Boutique Resort in Kausani. 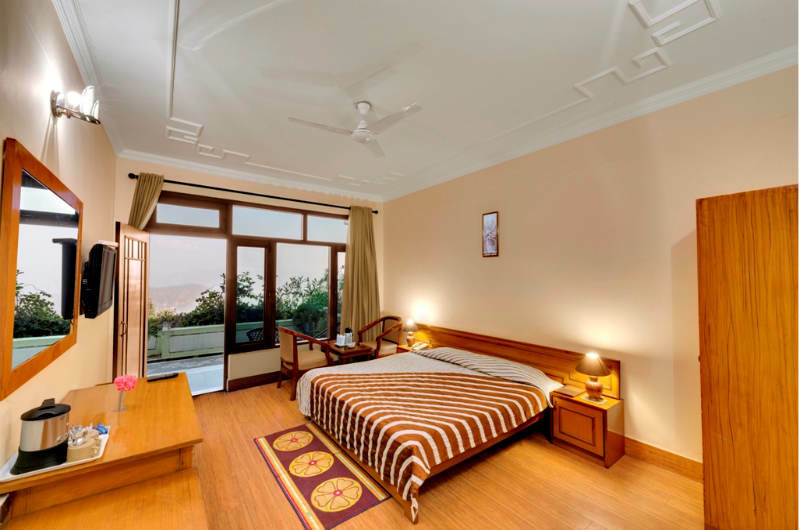 Situated 1,890 m above sea level, Suman Royal Resort offers panoramic views of Kausani’s surrounding natural landscape. The resort features a restaurant and free Wi-Fi access in its public areas. Kausani Bus Terminal is 500 m away, and Kathgodam Railway Station is 140 km away. Suman Royal Resort is a located in the midst lush green valley at VIP road, View Point, Kausani. All the Rooms in this Resort are Himalaya facing with balcony. 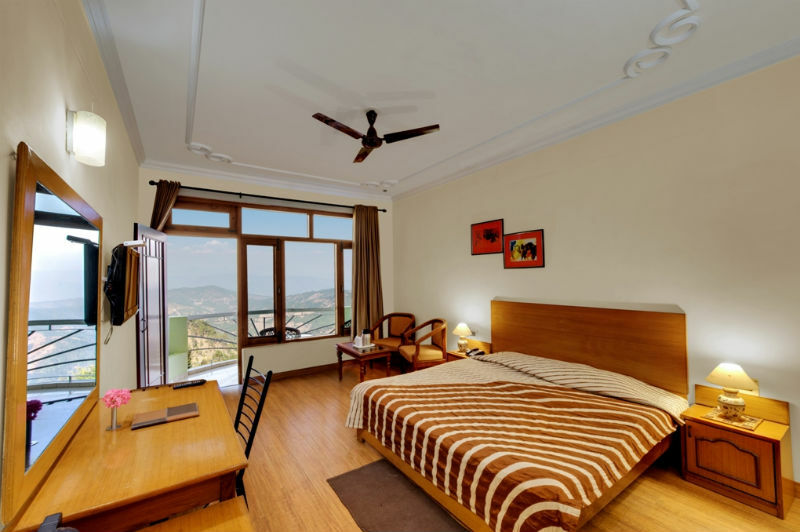 Amenities in the rooms include Tea Coffee Maker, telephone, luggage rack, LCD television with satellite connection and wooden floored Rooms. En suite washrooms have round the clock running hot water.